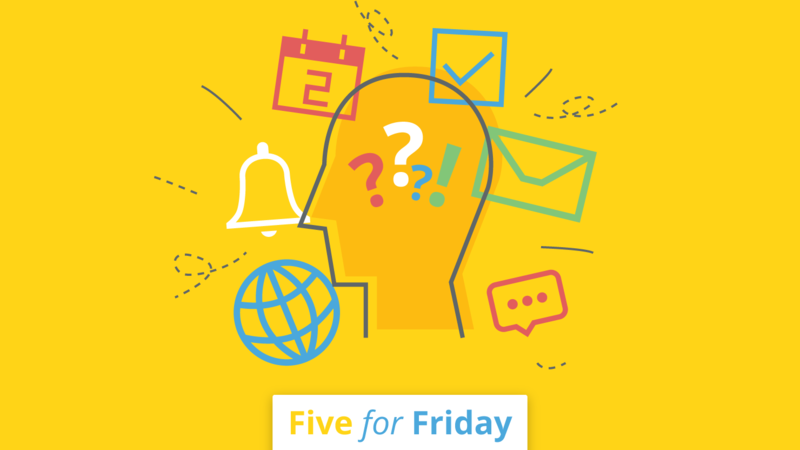 In today's Five for Friday we look at how noise and distraction in the office affect productivity, and offer tips on how to overcome this. Noise in the office has increasingly become an issue in the modern work environment. While open plan workplaces, mobile devices, and new ways of working can improve communication and collaboration, they can also lead to distracting noise that pulls us away from the task at hand. Today our Five for Friday looks at how a noisy office affects productivity and ways in which you can muffle it. @bakadesuyo looks at the science behind distractions at work and gives methodical steps to resisting it. If you're in a time crunch, @yahoohotjobs_ offers six ways to avoid distraction. @JacquelynVSmith addresses negative effects of distraction on things such as mood, and suggests ways to overcome them. 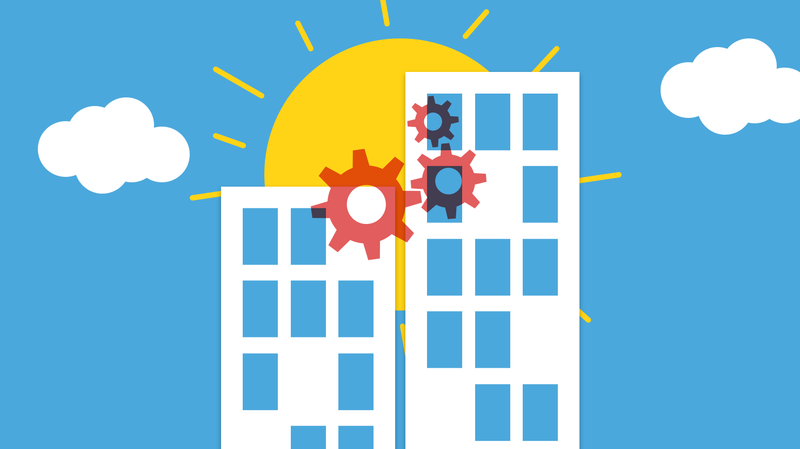 @lauraentis provides three practical tips to reduce noise and improve productivity. 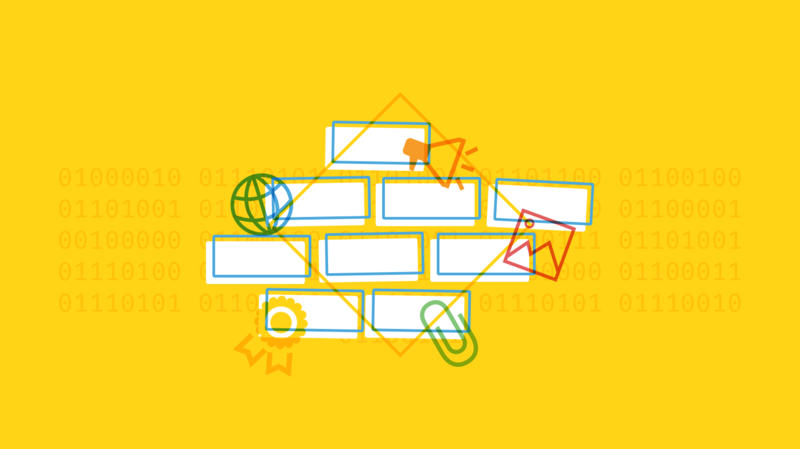 The reality of noise in an open office is addressed by @stoweboyd.